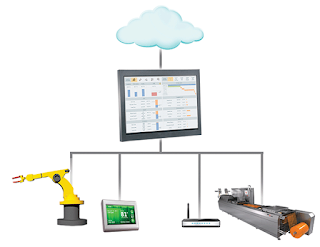 Much has been written in recent months about Schneider’s Acquisition of Invensys. This blog post summarizes a couple of recent digital assets that answers what you need to know about the acquisition. 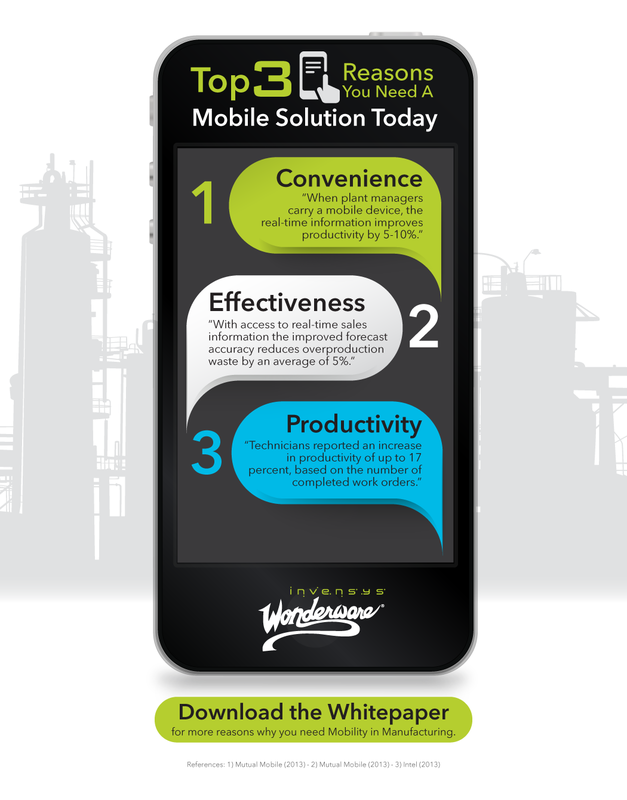 Advanced engineering tools for faster application development, quicker troubleshooting, increased productivity, and easier application maintenance are just some features you can expect to see in the Wonderware InTouch 2014. 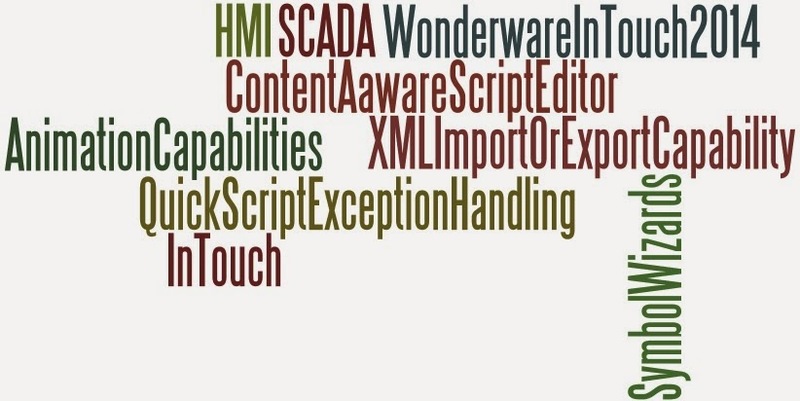 This blog post provides a peak view at: Symbol Wizards, Animation Capabilities, Content-aware Script Editor, Quick Script Exception Handling, XML Import or Export Capability and why you may be interested in them. In this post, I cover two features of Wonderware InTouch 2014, namely symbol locking and element styles, that will enable you to facilitate business-wide standardization, tighter integration, and faster knowledge transfer. Have you been delayed or have just ended up with too-many hours between connections? If you are stuck in an airport with no idea what to do, this infographic (developed by cheapflights.co.uk) has a lot of exciting and fun things ideas to make use of your time. I loved the info about the Singapore, Utah & Istanbul Airports with free tour of the city offering. Looking forward to use some of these tips in my upcoming trip in Milan, Italy next week. 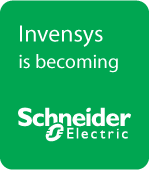 As of today, Invensys, is now part of Schneider Electric. For details, check out the press release. The Situational Awareness Library with Symbol Wizards that is build in the InTouch 2014, makes it easy for application developers to create highly intuitive visual content and custom applications specific to an event. Situational Awareness Library of Symbols fully leverages the new Alarm Borders, Element Styles, Symbol Wizards, and the Animations described below. In addition, the Symbols can be customized to meet any customer specific needs or standards. For example, use a library Symbol to immediately accomplish 80% of what you need, then customize the remaining 20%, saving engineering time and capitalizing on Invensys™ symbol design best practices. 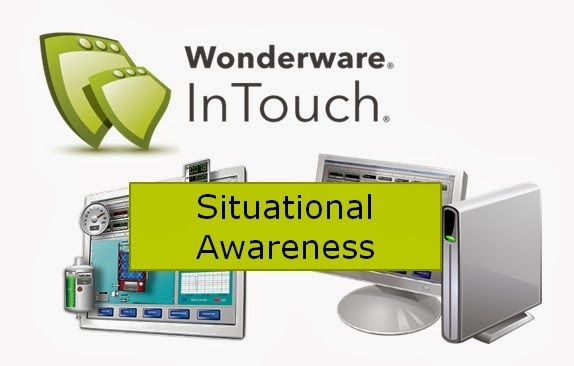 The newly released Wonderware InTouch® 2014 and its out of the “box” Situational Awareness Library with Symbol Wizards enables you to achieve improved operator awareness and productivity, reduce operational risks, response time, and system downtime. 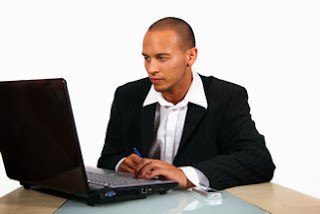 This blog post has a sample list of the tools that helps you get those benefits. The Wonderware Training department is expanding its eLearning library with the release of Recorded Instructor-Led Training (RILT) for the Application Server and InTouch for Wonderware System Platform courses. 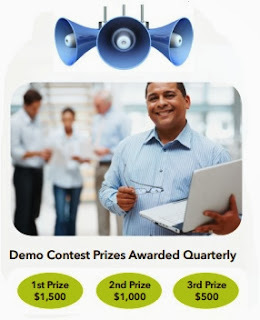 Wonderware InTouch 2014, Wonderware System Platform 2014 and Wonderware Historian 2014 have been released, and they are products, which we hope are going to shake up the industry. For too long, emphasis has been placed on making HMI graphics pretty and vibrant, which is nice but has not advanced the science of efficient and effective HMI design very much. What users of our systems really need, is the ability to more quickly and reliably spot when something is not right or when a problem is about to occur – that’s what we call situational awareness. 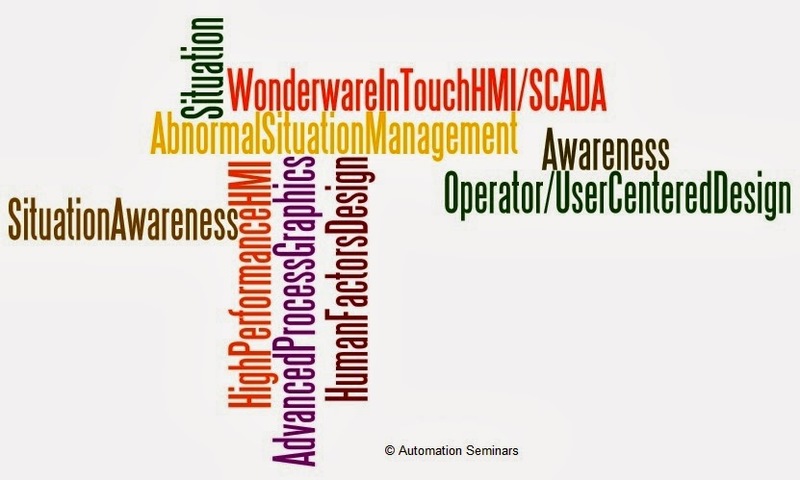 What we have put in “the box” is a rich set of capabilities and features that help our users employ best practices for HMI design to give them that valuable situational awareness. It’s not just a completely new way of thinking about HMI graphics; it’s a rich set of smart tools for building them, so that non-experts can assemble and maintain best practice HMI displays more quickly, more easily and with greater consistency than ever before.